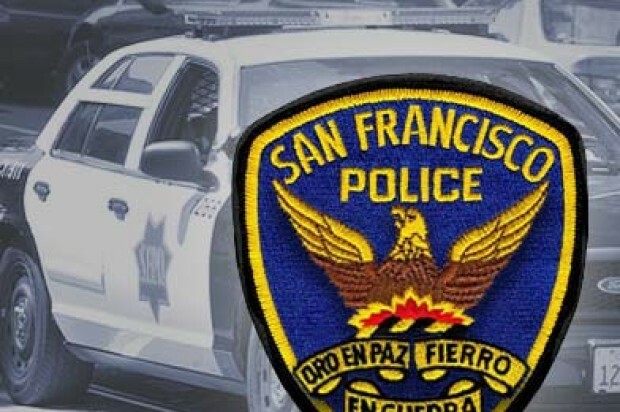 A man suffered a fractured skull and other serious injuries when he was brutally beaten at a bus stop in San Francisco’s Portola neighborhood early this morning, police said. 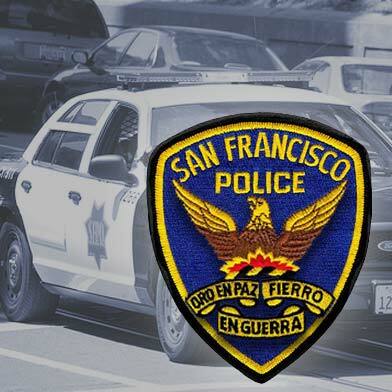 A suspect approached the man at the bus stop at San Bruno Avenue and Bacon Street at about 12:43 a.m. and started beating him with a stick for no apparent reason, police said. The victim passed out. When he woke up he walked to the police Bayview Station a few blocks away and was taken to a hospital. His injuries include a fractured skull, brain bleed, a punctured lung and fractured ribs and he remains hospitalized in life-threatening condition, police said.